Do you have a growth mindset? Do you teach your students about what growth mindset is and how to have one? Over the last 4 years, my school has made a shift to this way of thinking, growing our brains and teaching! Teaching students to have grit and perseverance are traits that will hopefully stay with them for the rest of their academic careers and into adulthood. 3 summers ago, Greg (Kindergarten Smorgasboard) and I did a summer book study on the book, Mindset: The New Psychology of Success by Carol Dweck . The book study was wildly popular and still one of my most read posts and series! With so many teachers, administration, and districts embracing growth mindset I have put together a round up some resources that you might be interested in, when teaching growth mindset in your class! 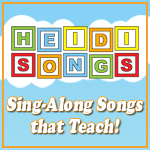 This round up includes teaching tools, activities, anchor charts, bulletin boards, and books!!! But to make this Growth Mindset post even more exciting, I am doing a giveaway!! Last summer I designed a shirt with The Wright Stuff Chics and it has finally been released this summer!! As a kindergarten teacher, I am always telling my students that mistakes are a part of learning and practice makes progress. So it was only fitting that my shirt would say, Mistakes Happen #growthmindset. I believe in celebrating mistakes so much, that I have these huge letters as a focus in my room, to let my students know that mistakes happen, but they help us learn and grow! Scroll down for the GIVEAWAY!!! You may also like these Classroom Management ideas! Growth Mindset GIVEAWAY!! 1 Mistakes Happen #growthmindset shirt and choice of any 1 growth mindset book shared in this post!! Enter HERE and share!! This is something my principal and district really want us to focus on! Thanks for the resources! What a great list! Thanks for putting it together! Fantastic list and what a great shirt! I’m saving this post and sending it to my kindergarten team mates. Great ideas!! I’m hoping we can start implementing some of the growth mindset ideals and then spread the interest to other grade levels in our school. Thanks for sharing. We are starting a growth mindset book in sept.
Last year was my first year teaching Growth Mindset and it was amazing! Thanks for the awesome blog post and giveaway! I love this list of ideas! 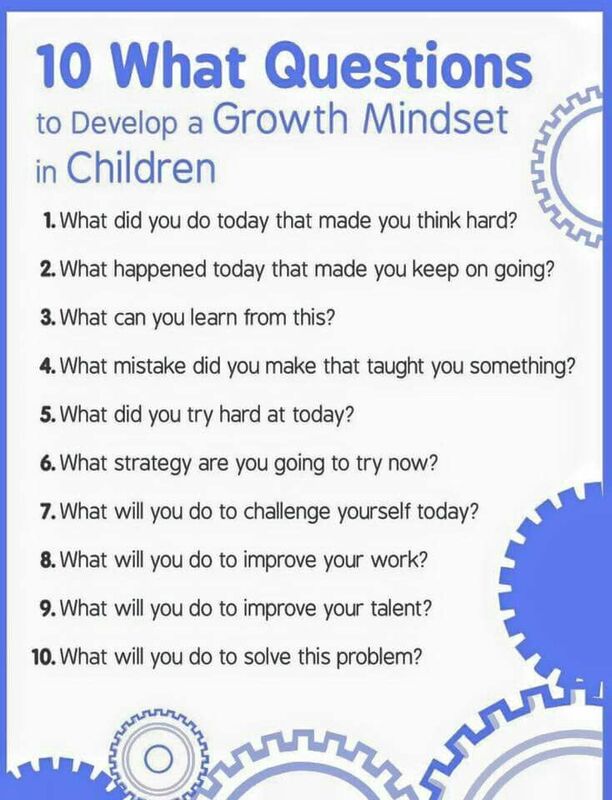 Always looking for more ways to teach about growth mindset. I use Class dojo in my room as the primary tool to teach about mindset and I love it! This post was so helpful! I’m heading into my second year of teaching first grade and really want to continue to encourage and motivate my students and these ideas have given me so many starting points! Thank you! Thanks for all these fabulous ideas! Our school did a Growth Mindset book study and it was wonderful to see it being used School wide!!! Hanks for the list of books. This is a topic I’d like to incorporate more into my classroom. Putting all of these on my list! All great reminders!! Thanks for the list of resources! These are such great ideas. Thanks for putting them together! I hope to teach growth mindset practices this year during our morning meeting/differentiation times! I am so excited to be moving to K in the fall. I am excited to start the year off with introducing growth mindsets. Thank you for the great list. I participated in a book study of this book during the school year and really enjoyed it. My personal goal for this school year is to read the Growth Mindset Coach book and study it with my Kindergarten colleagues! I have used little bits and pieces of Growth Mindset but want to do more! This is a treasure of resources! Thanks for organizing it! Awesome ideas! I am new to learning about Growth Mindset and appreciate your resources! This is going to be very helpful. So cute!! Such great ideas, too. I can’t wait to use them in my classroom. I will be teaching Growth Mindset this year. Thank you for all the ideas! Thank you for this post! I am excited to start this with my kinders in the fall. I want to teach Growth Mindset this year. Thank you for all the ideas! What an amazing idea. I love this post and have read some of these books. I can’t wait to read even more this year. Adding them to my list. Love all the book suggestions! I love that you compiled all of this together in one spot for us!!! thanks!! Thank you for the great resources. I’m trying to implement this is my classroom this year. I can’t wait to begin! 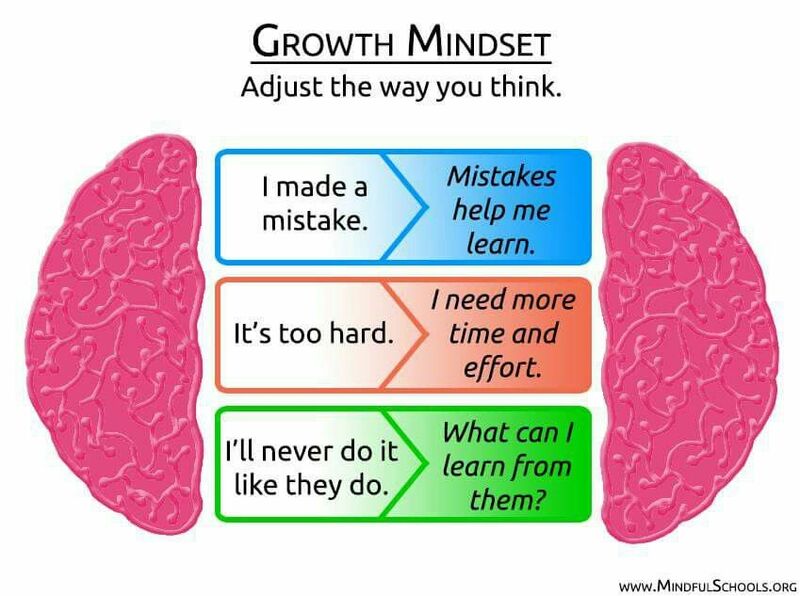 I think that I would like to incorporate growth mindset into my classroom this year. I’m excited to continue teaching growth mindset in my classroom! Thank you for this. I am very interested in reading this book. Looking forward to new ways to improve my classroom and help my students. Thank you! I am going back to the public school classroom and I appreciate all the great ideas! I love following this blog. You rally hped prepare me.for what to expect I. kindergarten after years with older kids. 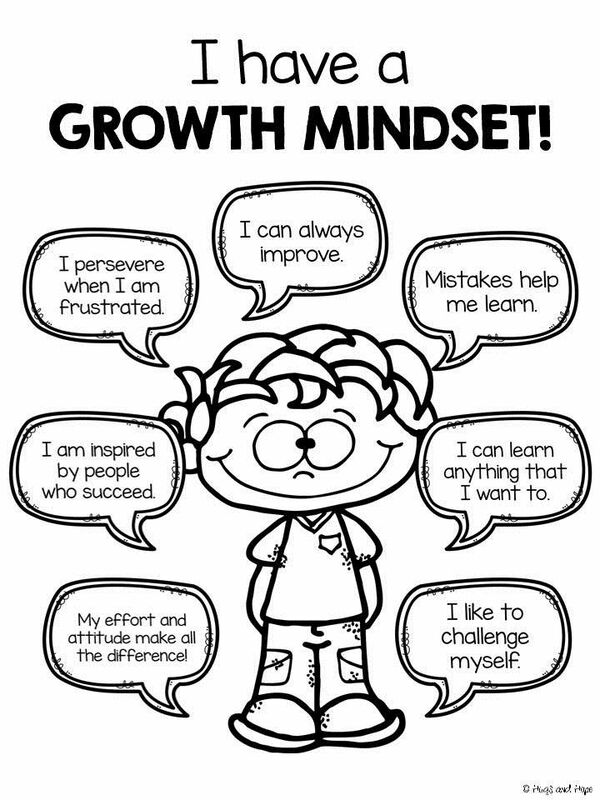 Start teaching with a growth mindset when they are young and it will stay with them always! !